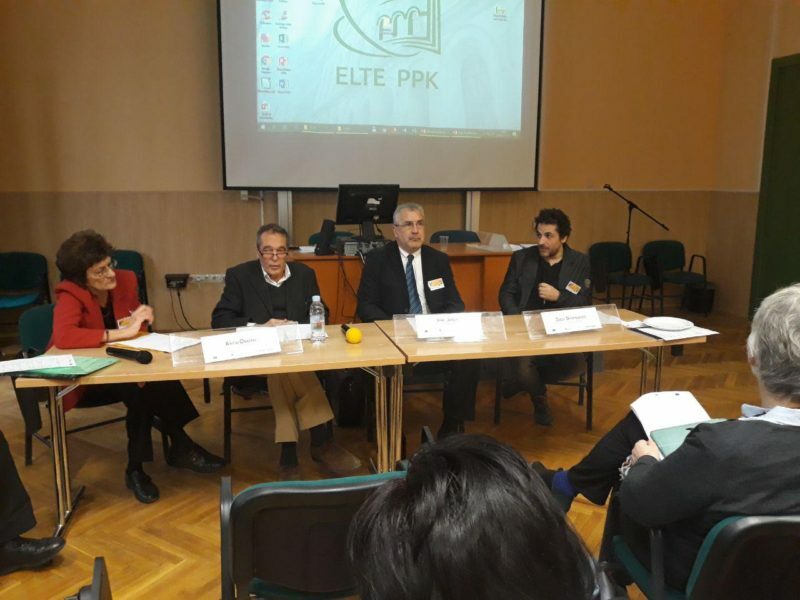 Sub-coordinators and participants of the international project “Improving the quality of doctoral education in Uzbekistan – UzDOC 2.0” from Uzbekistan universities and from partner countries participated in the reporting seminar held at the University of Budapest from 11 to 15 March 2019. As you know, during the project implementation period, in 2014-2019, in order to increase the scientific potential and create conditions for doctoral students in our institute, the Doctoral Studies Center was successfully created. 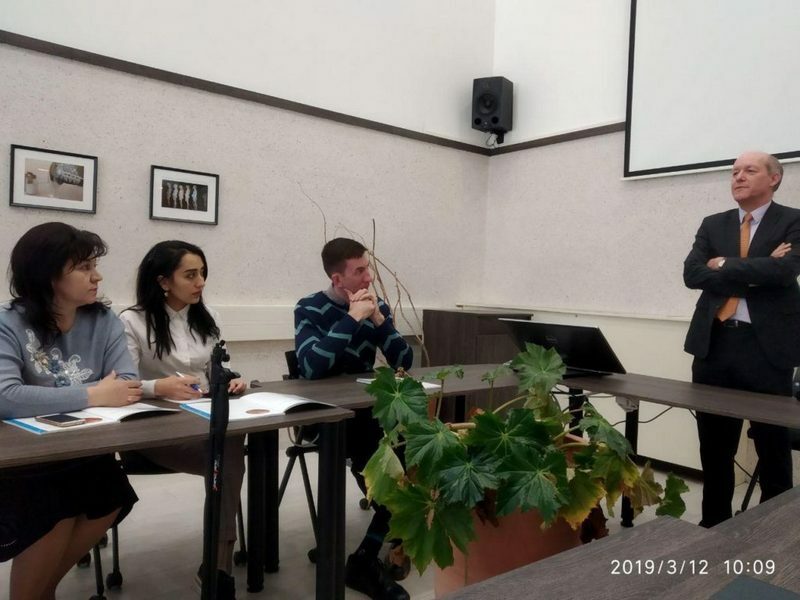 The sub-coordinator of the project to the institute, Vice-Rector for Research and Innovations G. Khalikulova, project participants M. Savochkin and G. Aripova reported on the work done in this direction, successes and plans for the future. 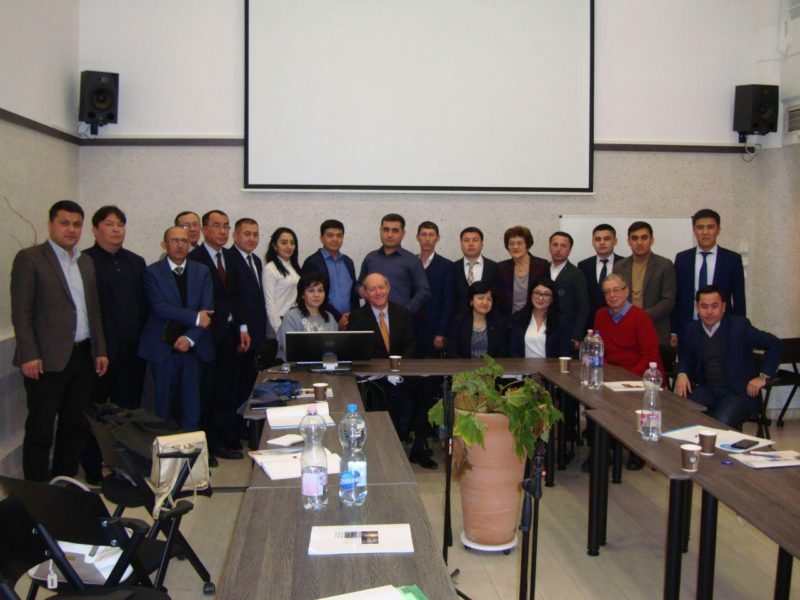 In addition, during the seminar leading specialists, heads of doctoral schools of the Budapest University, students studying in doctoral programs under various programs made their reports to the audience. The seminar was held in a lively atmosphere of sharing experiences.